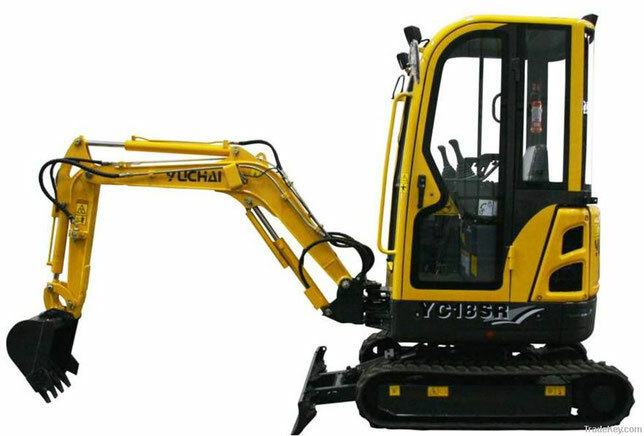 Yuchai Engineering Machinery is a Chinese manufacturer of small-sized construction machinery, founded in 1951. The company is headquartered in Guangxi Zhuang Autonomous Region, China. The company employs 16,000 employees. Total assets are estimated at $ 13.4 billion. 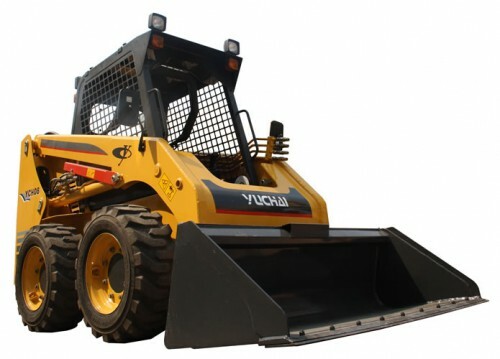 Today Yuchai is a manufacturer of diesel engines and small-sized construction equipment. The main business of Yuchai consists of six sectors, namely diesel engines, construction machinery, auto parts, auto chemical products, handling materials, electromechanical products and special vehicles, and also makes efforts in the development of tourism, real estate and hotel business. The annual capacity and sales volume of about 600,000 diesel engines and 10,000 units of medium- and small-sized construction equipment, with such volumes, Yuchai occupies half of the diesel engine market in China.